The turkey leftovers are almost gone, "Jingle Bells" is playing in every store, and holiday lights are sparkling! It's the perfect time to squeeze in one more festive quilting project. Our holiday collections are available in your local quilt shop right now. 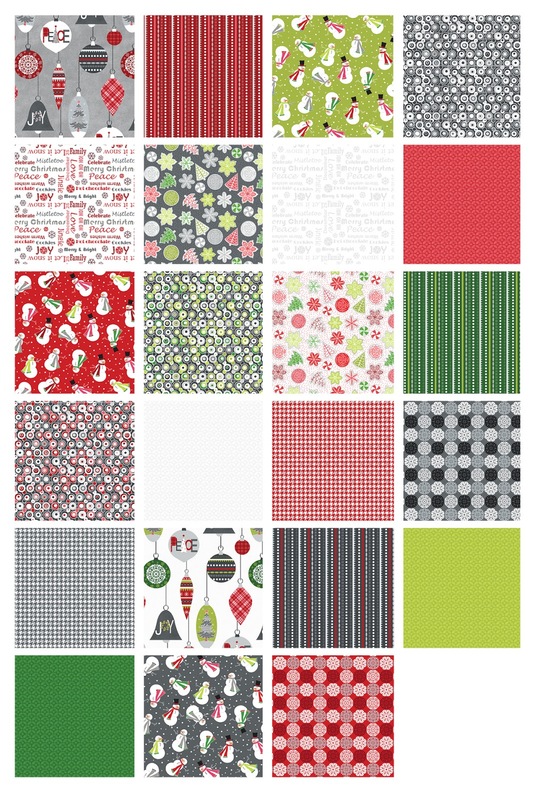 Looking for whimsical or bold holiday prints? We've got you covered! 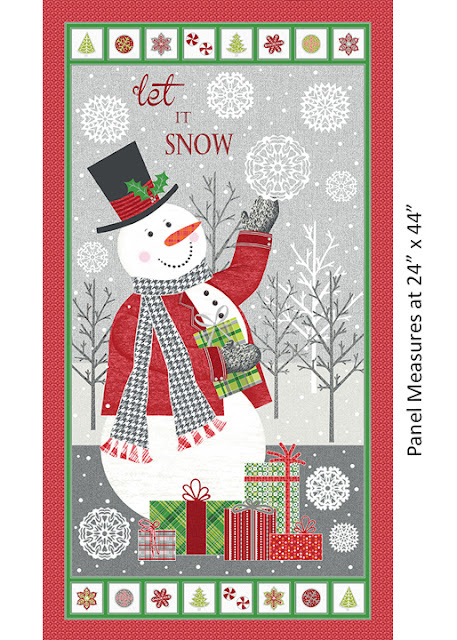 Cherry Guidry's Let It Snow: Wave a warm hello to this sweet snowman! Traditional red and green get a modern twist with grays and limes in this snowman-themed collection, complete with a panel! Click here to see quilt patterns made using Let It Snow. Merry & Bright is a contemporary take on the holidays: bold colors and graphic designs, all touched with metallic gold. Click here to find a quilt pattern using Merry & Bright. Click here to see our other holiday collections. Loving the vivid colors in these collections. Ho, ho, ho! These collections are both awesome!! 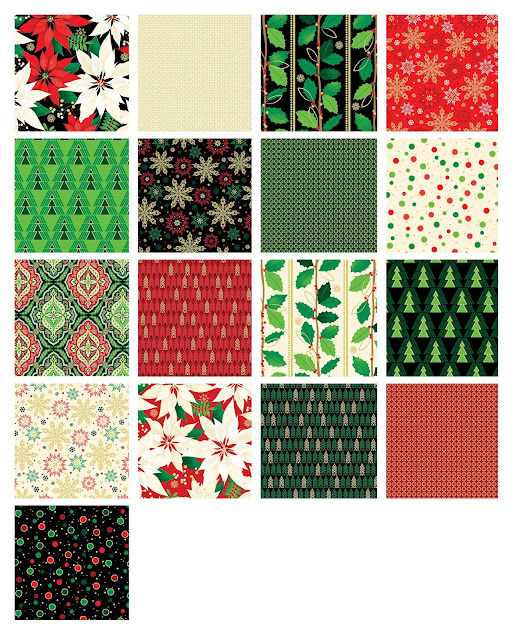 Holiday Countdown: FREE Quilt Patterns!